Forty thousand square feet to plan in three weeks. A significant challenge that LT accomplished for the client. 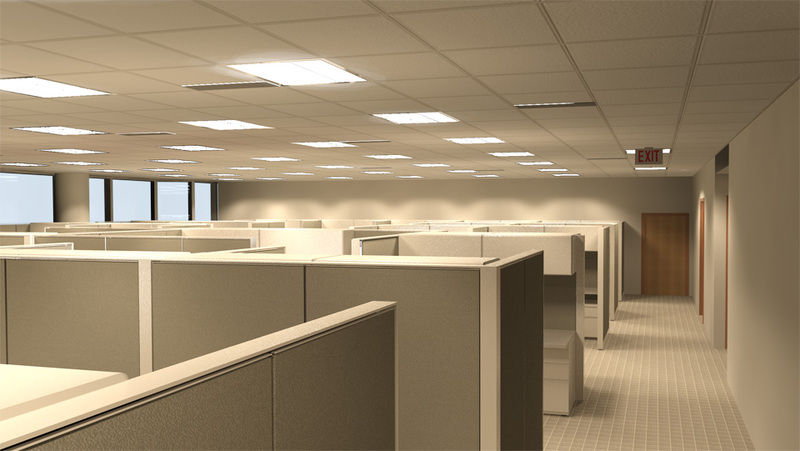 Having six architects in teams’ interview the business units and survey their space, followed by the development of office space standards to address a more effective floor layout. A review of the 2015 IBC Codes showed WSSC can increase the numbers of people on a floor from 90 to 120. In parallel LT worked with WSSC’s designated furniture supplier to ensure the selections were available and met the project schedule.